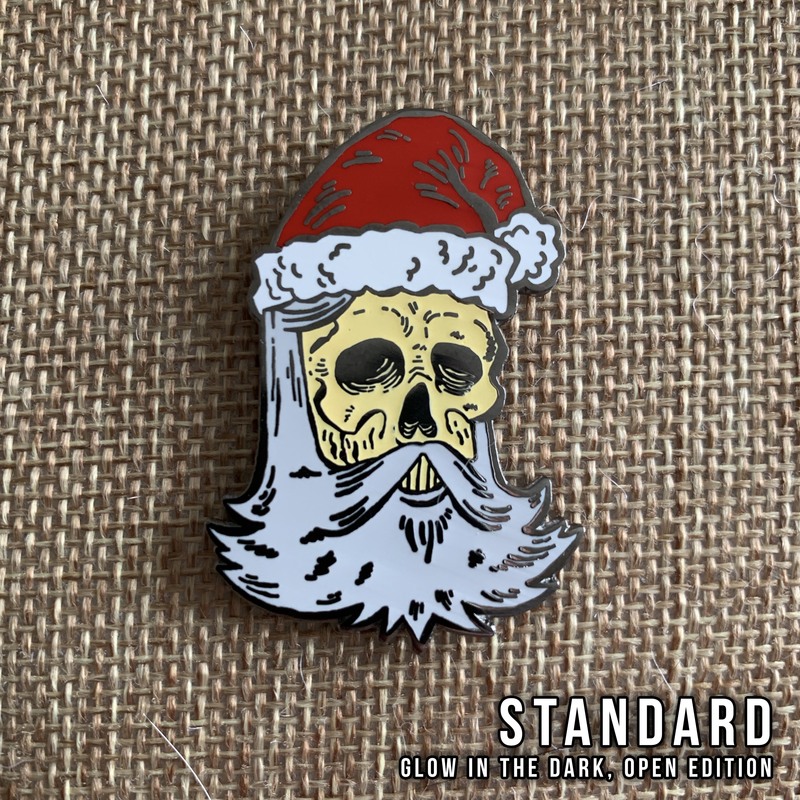 Cadaver Claus, the Dead Santa, is bringing you gift of despair along with a lump of coal this Christmas. 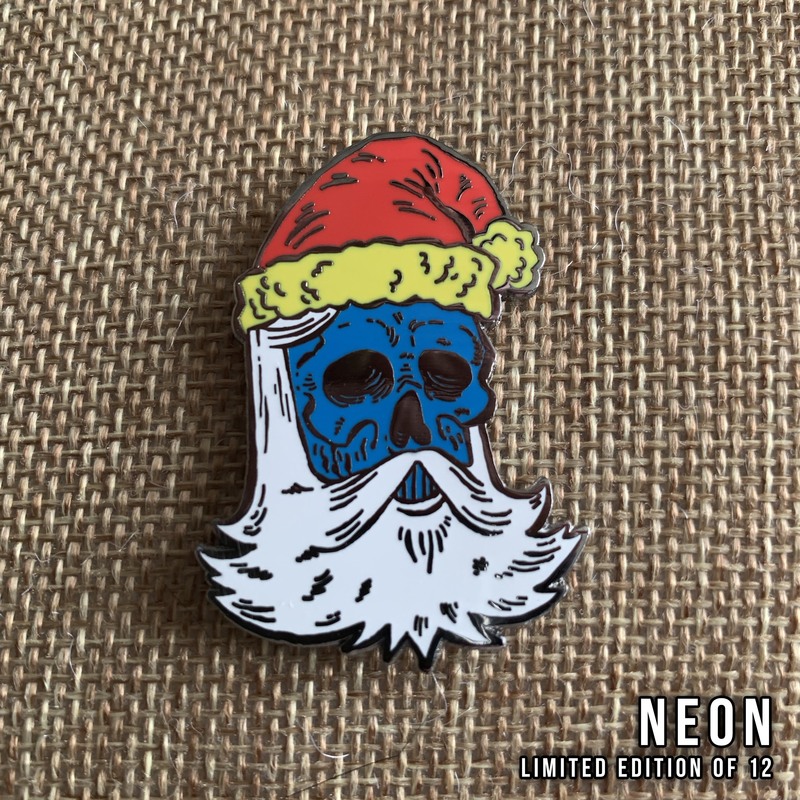 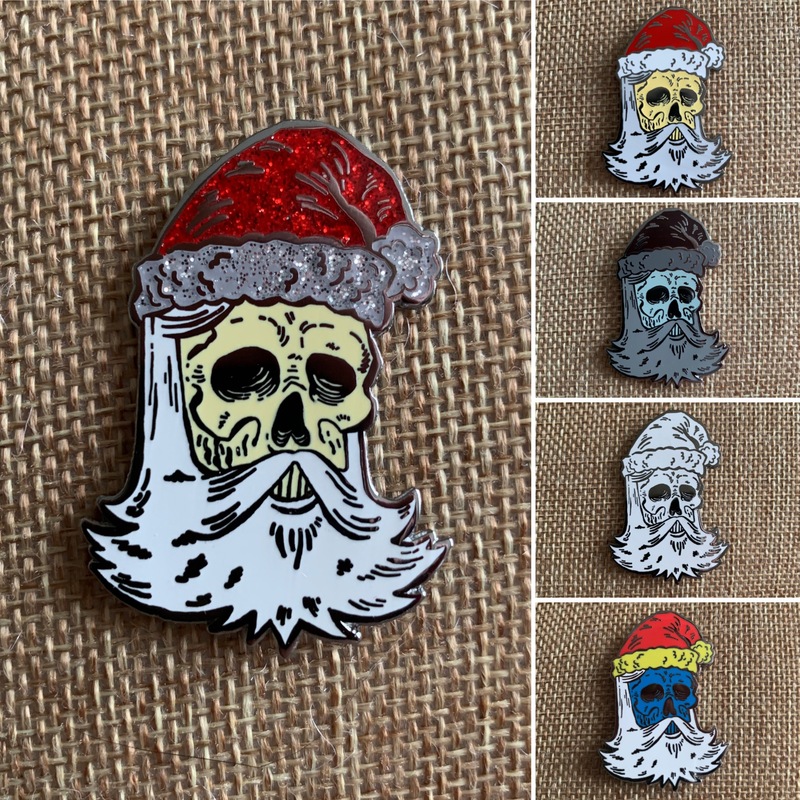 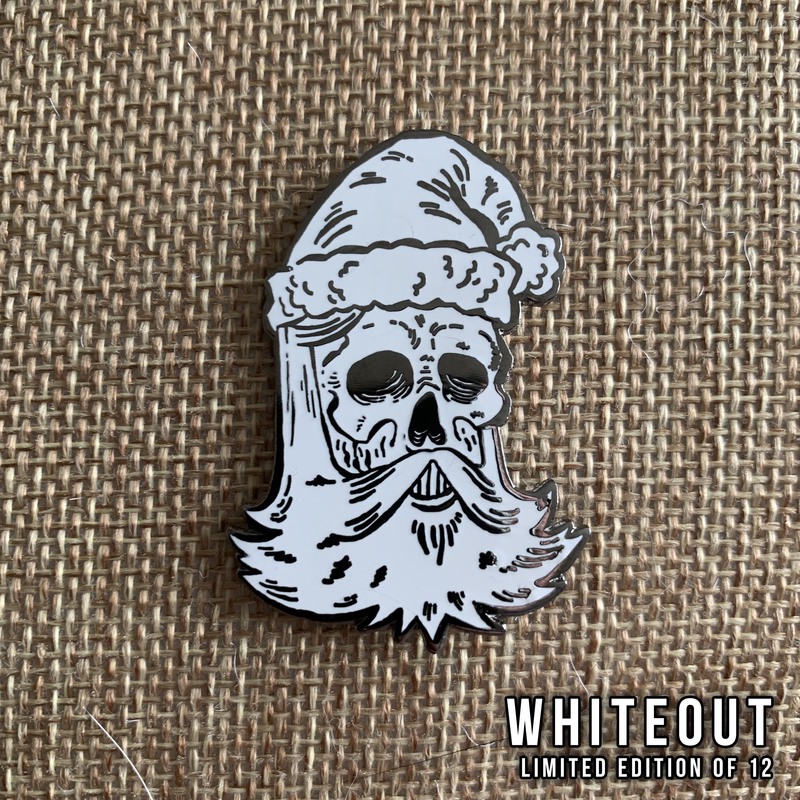 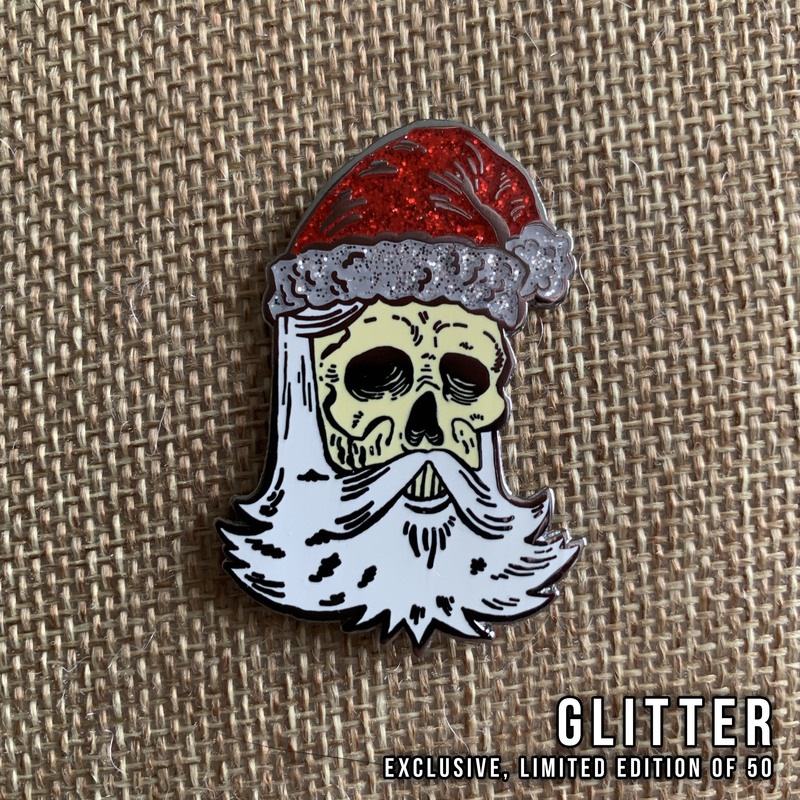 Cadaver Claus is an original character designed by Sam Heimer. 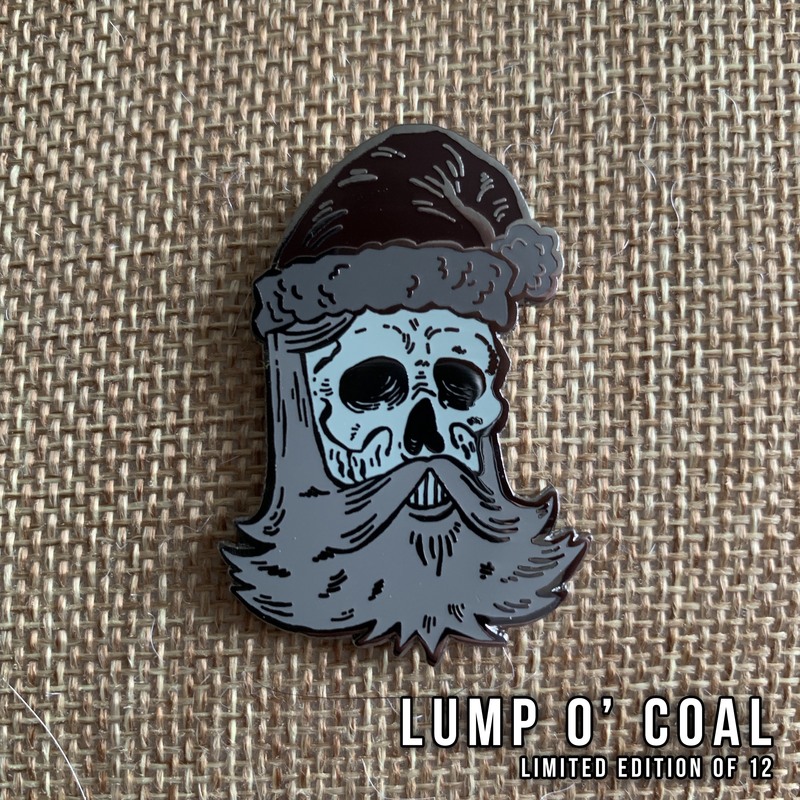 Find another variant exclusive to him, as well as resin figures, in his shop.